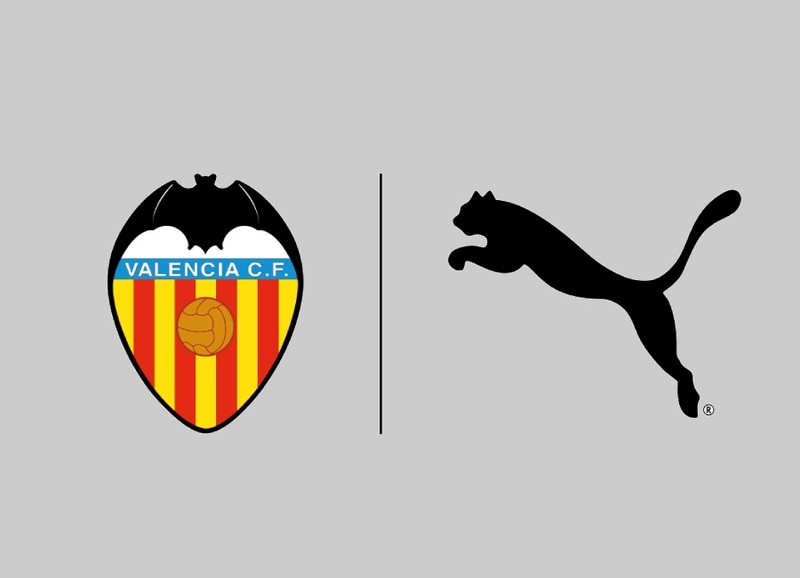 April 2 – LaLiga’s Valencia will swap Adidas for Puma from next season in a €4 million a year kit deal that will run through to 2022. 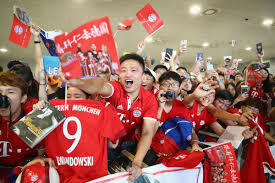 April 2 – The German push into the Chinese market notched up another partnership with Bayern Munich signing a co-branded credit card deal with Industrial Bank of China (CIB). 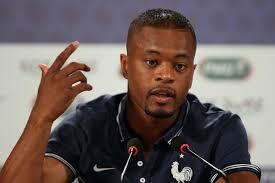 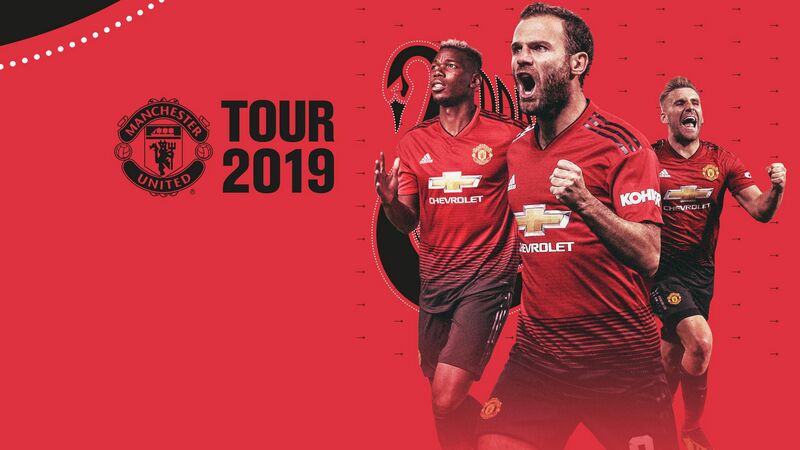 March 28 – Manchester teams will be battling it out pre-season in Asia but they won’t be playing each other. 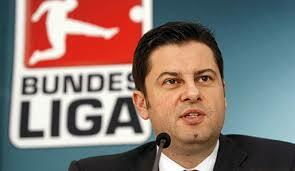 March 27 – Christian Seifert, chief executive of the Bundesliga, has called into question the league’s ‘no single buyer’ broadcasting rule which was introduced ahead of the current cycle that ends in 2021 and is designed to stop a single broadcaster from purchasing domestic rights to show all games from Germany’s top two divisions. 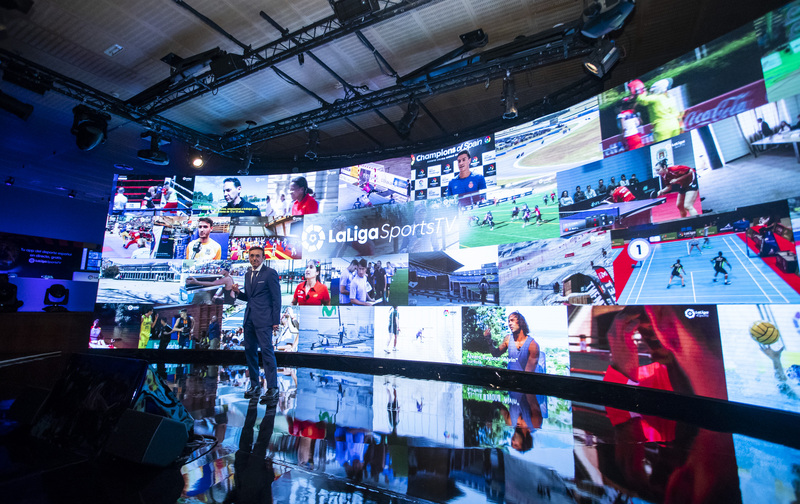 March 27 – LaLiga has launched its OTT streaming service, LaLigaSportsTV, which offers fans coverage of live LaLiga 1|2|3 content, as well as other Spanish sports. 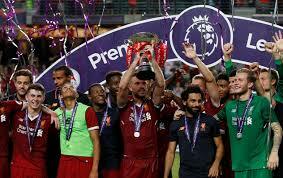 March 26 – The Premier League will play its pre-season Asia Trophy in Nanjing and Shanghai in China this July with Manchester City headlining the four-team line-up. 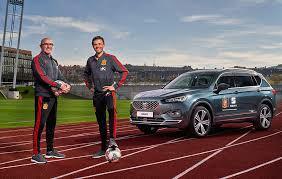 March 25 – The Royal Spanish Fottball Federation (RFEF) has scored a hat trick of sponsorship renewals with Spanish carmaker Seat, insurance firm Pelayo, and private health clinic Sanitas all agreement extended terms. 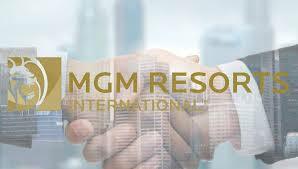 March 21 – In a landmark moment for English women’s football Barclays Bank signed a three-year, deal with the Women’s Super League. 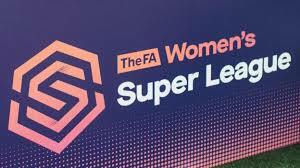 The top flight league will be rebranded as the Barclays FA Women’s Super League from next season. 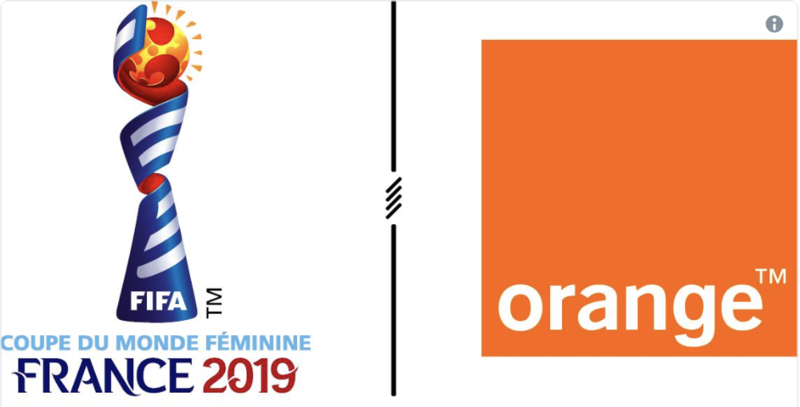 March 19 – The Brazilian Football Confederation (CBF) has teamed up with social media platform Twitter in a broadcast deal for the Brazilian women’s top flight, the 2019 Campeonato Brasileiro de Futebol Feminino.